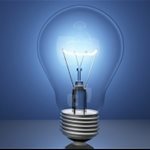 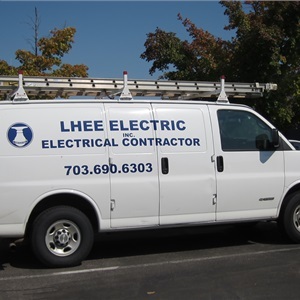 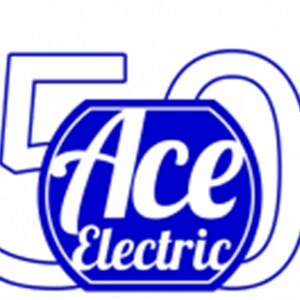 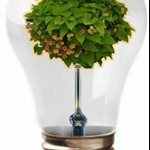 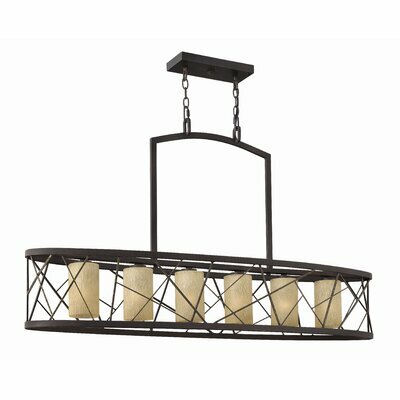 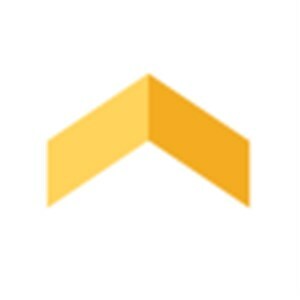 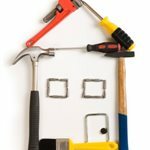 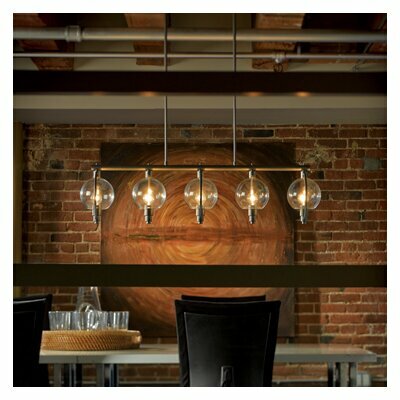 How much does a pendant and installation cost in Richmond, VA? 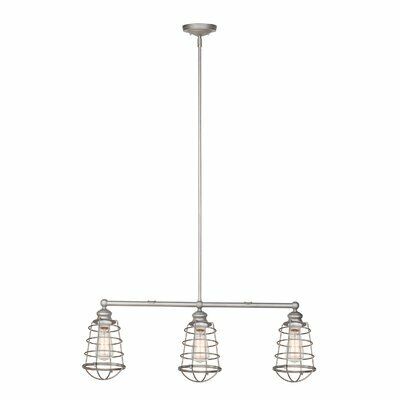 The Design House 3-Light Pendant features a contemporary design and a galvanized steel finish with clear, ribbed glass shades. 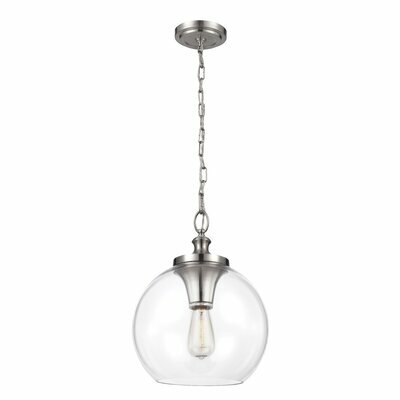 This pendant is used for industrial, dining room or kitchen lighting and adds a touch of ambience to your home or business. 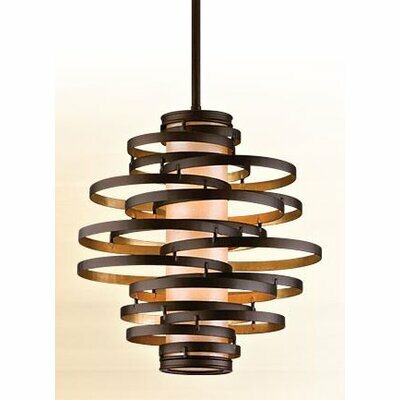 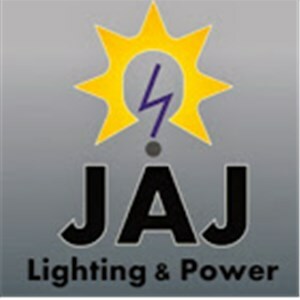 This model uses (3) 60 Watt medium base incandescent bulb (A19 Bulb type). 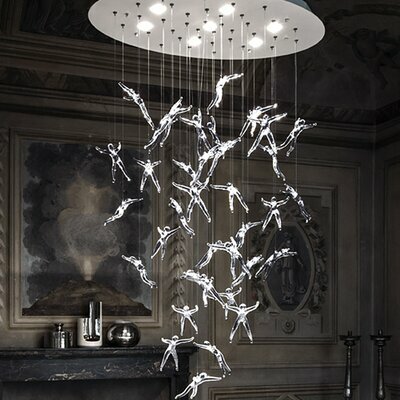 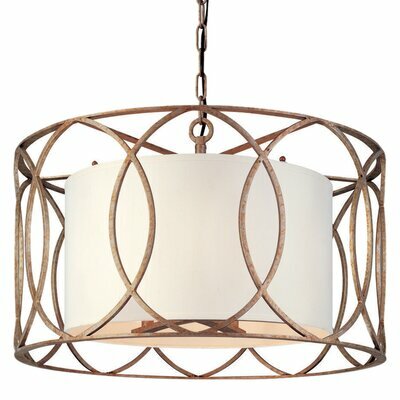 Pendant is designed for ceiling mount applications. 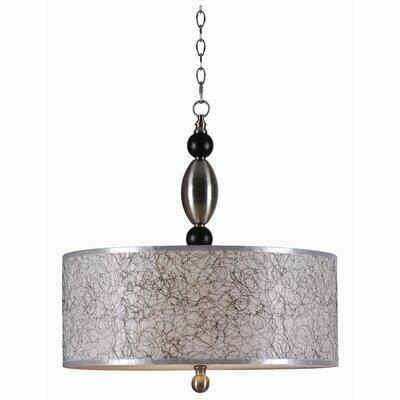 Glass shade measures 5.88" x 6.63". 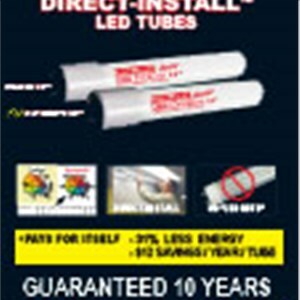 This unit is ETL/cETL Listed and suitable for indoor use. 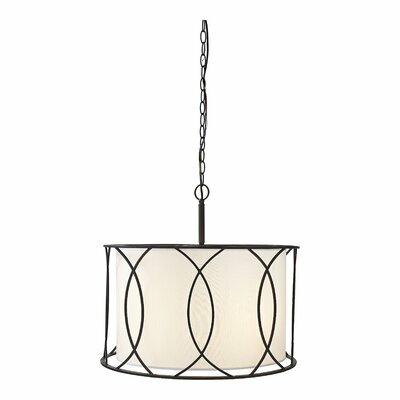 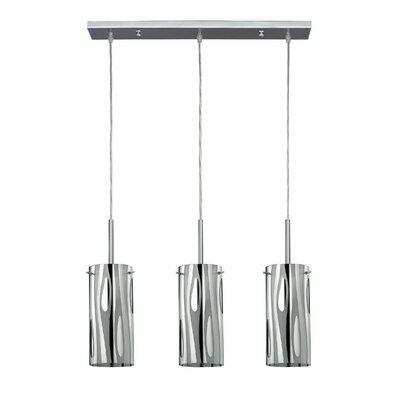 The Design House 3-Light Pendant comes with a 10-years limited warranty.